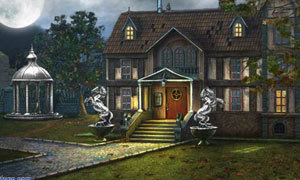 Mystery of The Old House is a another online hidden object game by OnlineGameStars. Find all the objects hidden in the Mystery House. Have fun.